Opens all the channels in the body. 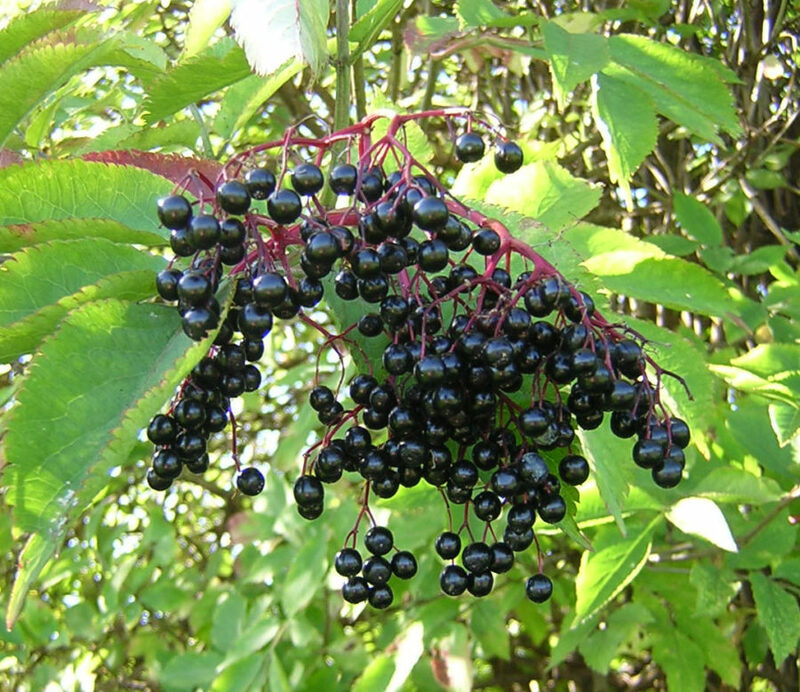 Elderberry flowers used fresh are stimulating diaphoretic, promotes sweat. While the dried flowers are more sedative diaphoretic, opening pores, dispersing the blood in parts of the body. Used to relax a spasmotic cough, spasmodic stomach, colic, croup, Berries have much of the same properties as flowers. Tincture in wine with flowers or berries. Mid spring delivers the first sign and aroma of this beautiful volunteer. 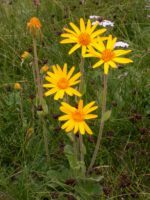 Mostly planted by birds, this grows along fence lines, and usually always along river or creek beds. The berry ripens fast, and suddenly, and just as quick as they ripen, they spoil, so picking is a very short window for these beauties. Worth it certainly if your timing is impeccable.